Whether mom lives in Jefferson City, Springfield, or St. Louis, Senior Safety provides the same dependable service throughout all of Missouri. 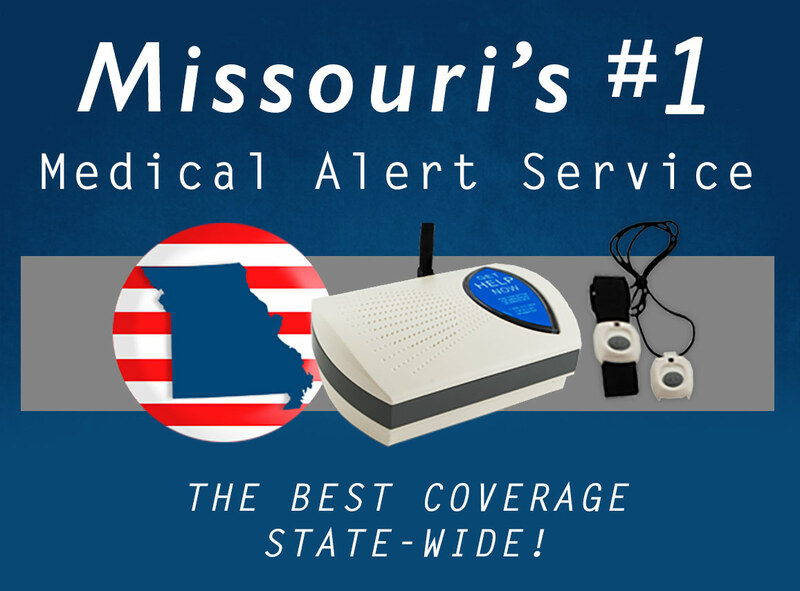 Medical alert systems are a smart idea for your mom’s situation. It’s best to get ahead of a problem before it starts. Getting help quickly allows elderly individuals in the Show Me State prevent developing ongoing health issues from falls! It’s true what they say. It is never too early to consider getting a medical alert for your mother.